Thanks to the wide selection of products that we provide for our customers, we are able to meet almost any expectation the customer has in regards to their desired products. This happens the most in regards to the range of windows that we provide, as if customers are looking for something modern we provide the flush casement design option in both aluminium an Upvc, if a customer wants a look that works with any home we offer the bevelled window option in Upvc with multiple colour options available, and if a customer wants a classic look for their home we can provide a Upvc window which is made to look like wood. 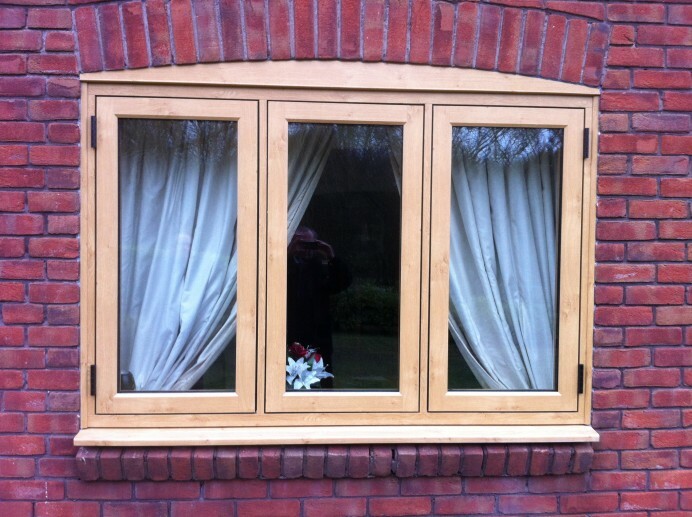 For this particular customer, they decided to go for the latter and asked us if we would be able to install a range of Upvc windows, that look like wood, called Timberlook fitted across their property, with a flush casement design and a natural wood finish to them as well. 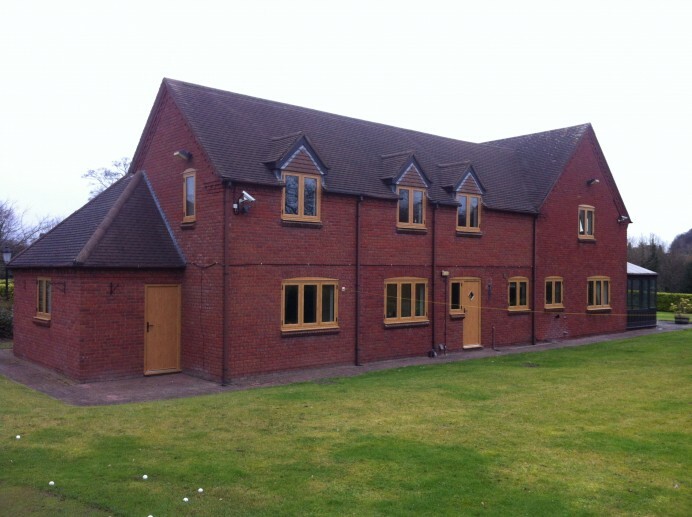 As you can see, these new windows look right at home in the property and have added a unique look to the property in the process.